To sell your Dufour 382 Grand Large, contact us now. 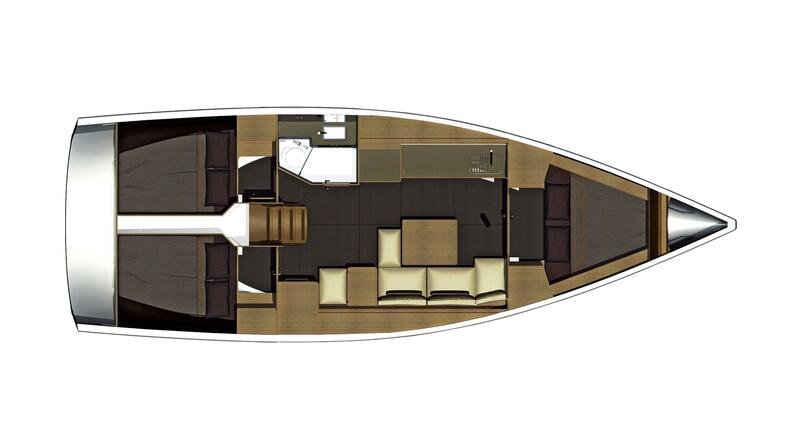 This Dufour 382 Grand Large was constructed in 2015 and is the 3-cabin version. She has been privately owned, never rented out and has been meticulously maintained by the owner. She has been sailed every year from December to April and VAT and dock dues have been paid. French flag, this cruising monohull is currently available for viewing in Guadeloupe. Aft port shower room with washbasin, shower and electric toilet with holding tank.